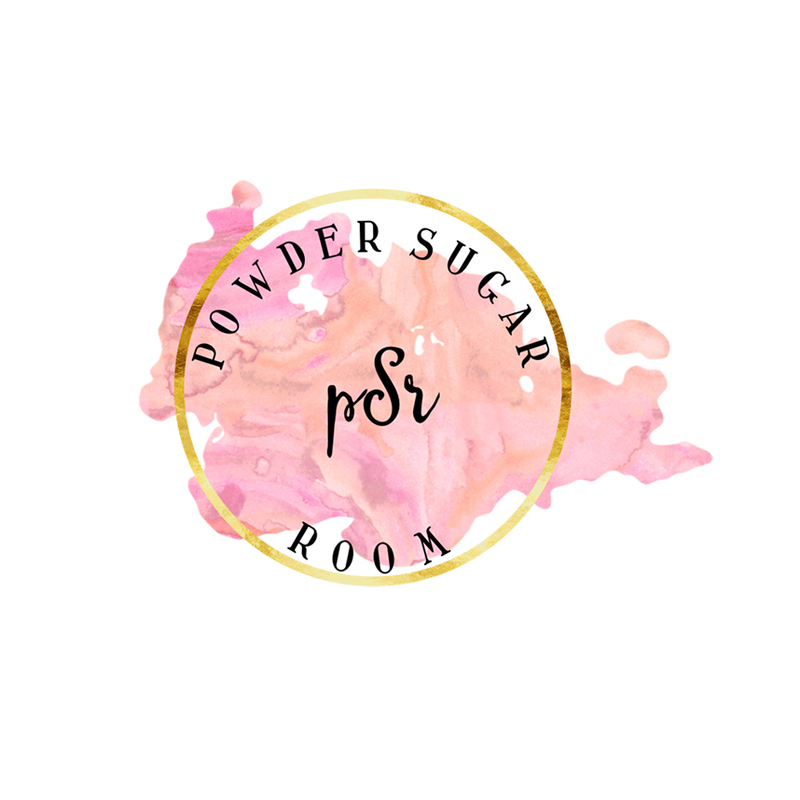 Looking for wedding cake in Austin? 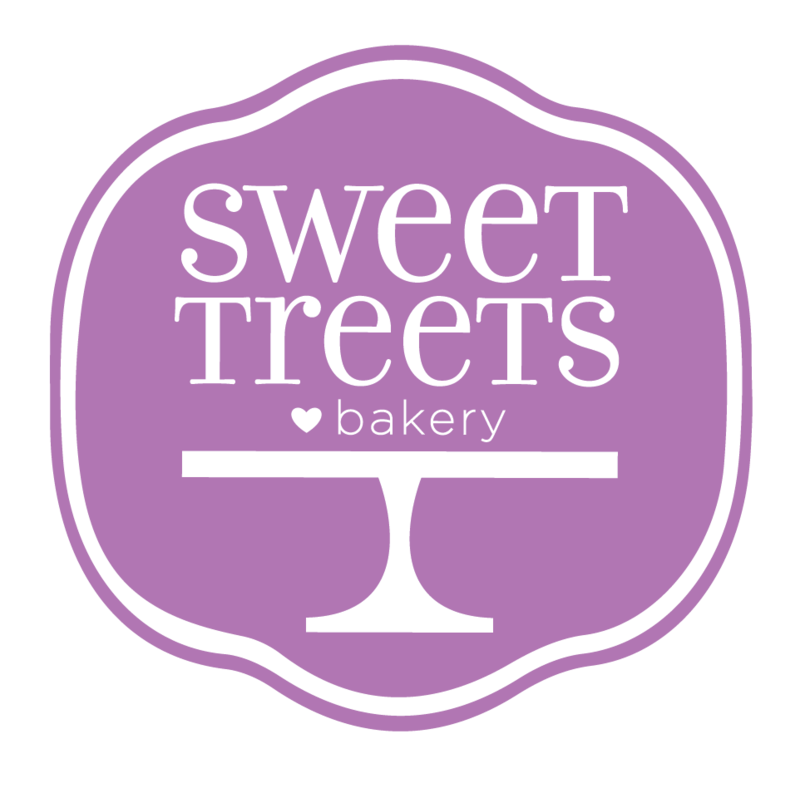 Find the best Austin wedding cakes and wedding cake bakeries across the hill country! 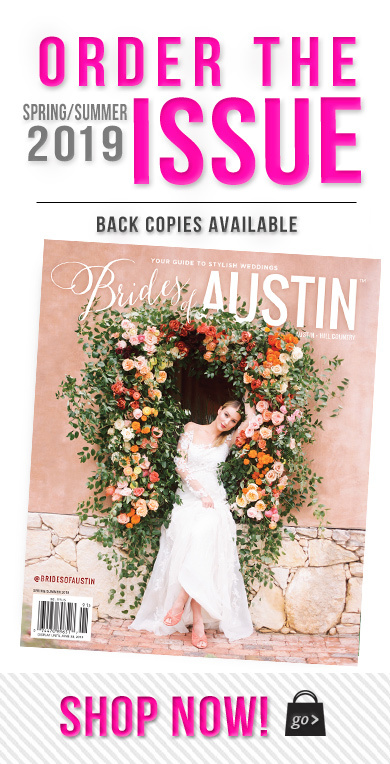 Brides of Austin wedding cake guide makes it easy to discover the best Austin wedding cake artists who create extraordinarily-designed and delicious wedding cakes. 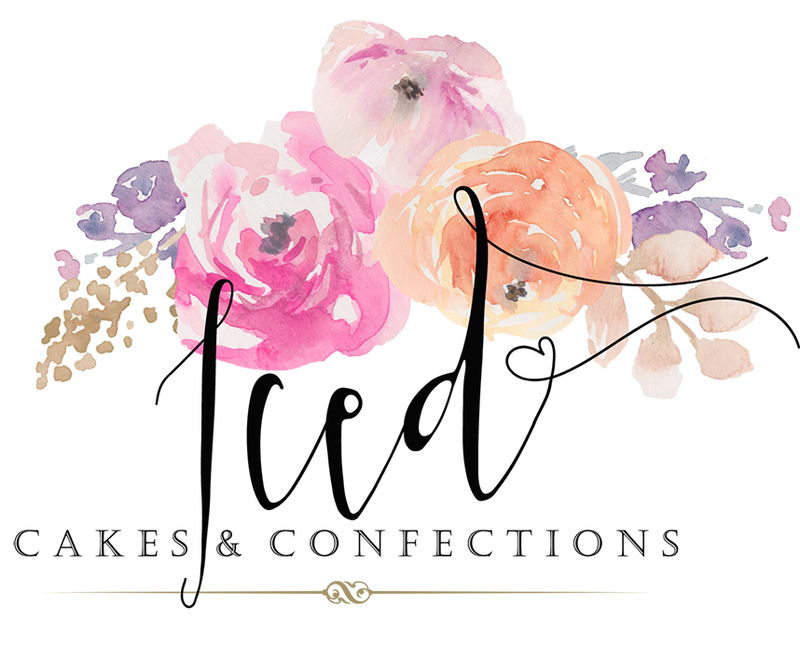 Check out the wedding cake galleries on each profile for each Austin wedding cake designer and find the wedding cake vendor that matches your style. Contact Austin wedding cake designers easily through their profile, connect with them via social and jump start the planning of your wedding cake design with these Austin wedding cake pros.